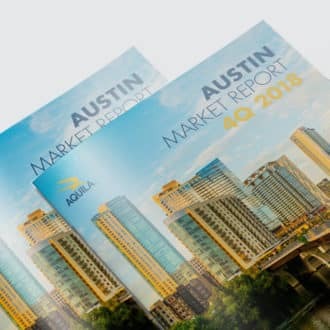 Kaylee has her ear to the ground and knows the ins and outs of all of the deals in the Austin market so she can find the best opportunities for the AQUILA portfolio. She is in the market daily, touring prospects, assisting with lease transactions and reporting leasing activity to our clients. Kaylee gained a wealth of insight beginning her career with AQUILA in the investment services team, where she assisted with financial modeling, due diligence and business development. Prior to joining AQUILA, Kaylee worked as a Brokerage Assistant at The Weitzman Group. 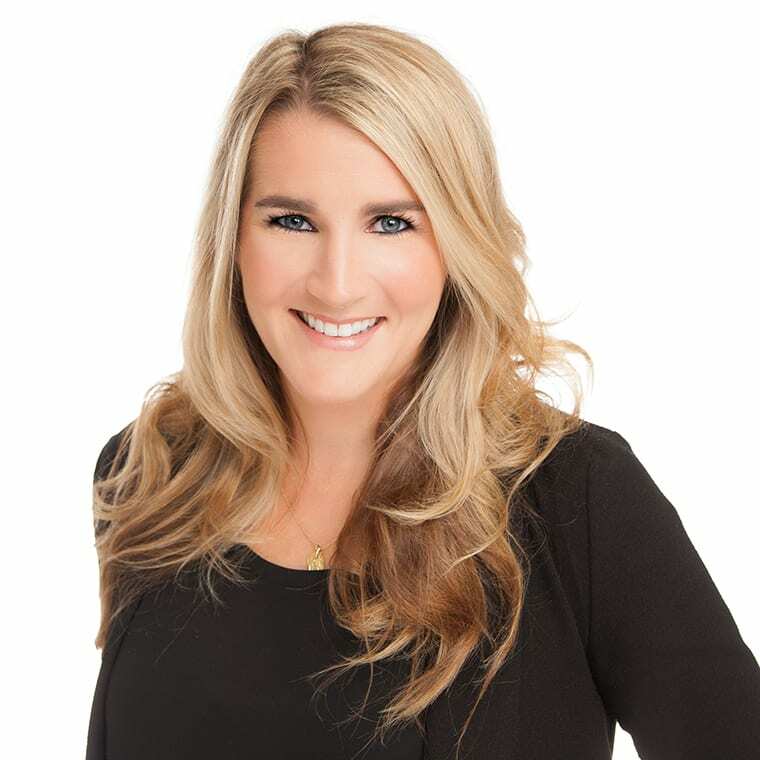 She primarily supported the retail team, where her duties included producing property marketing packages and researching both on and off market opportunities. With her keen eye for design, Kaylee also produces her own line of leather goods, Aune Handbags. The Austin Central office market is full of mid-rise office buildings, homes converted into offices and some of Austin's most iconic neighborhoods. In this video, AQUILA's Kaylee Aune discusses the Central Office Market and the types of office tenants and buildings found in the area.